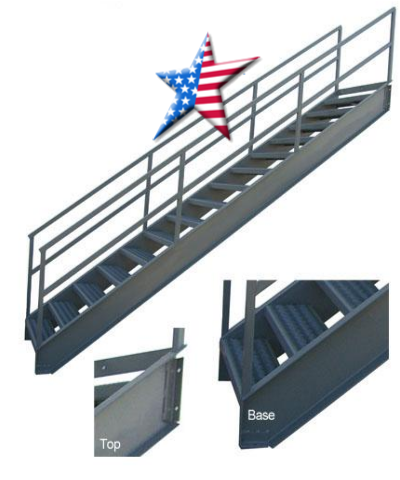 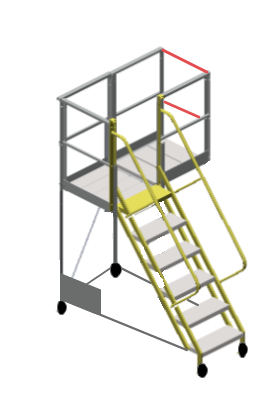 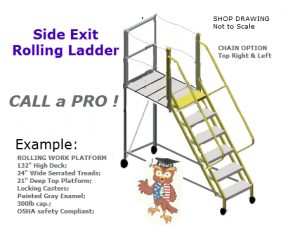 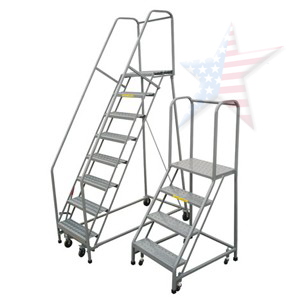 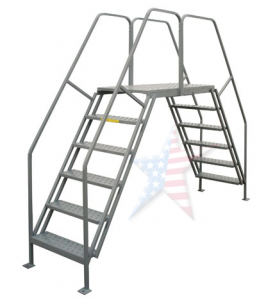 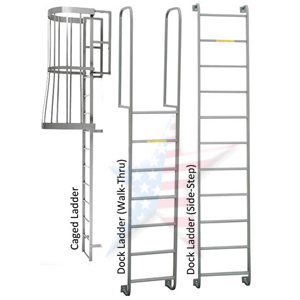 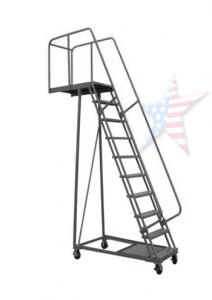 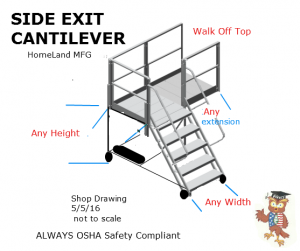 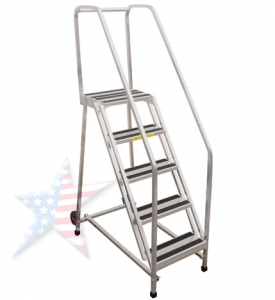 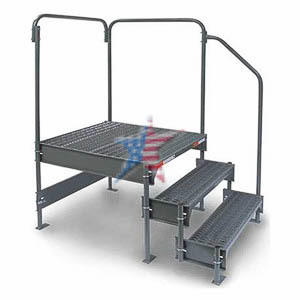 Platform Ladder selection can be easier by viewing this product guide. 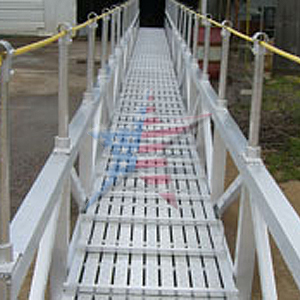 Each Platform Ladder photo has an additional information page with sizes, capabilities and pricing. 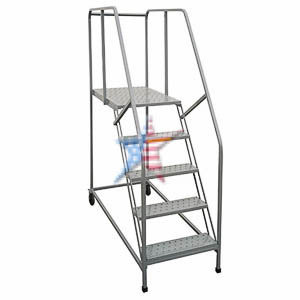 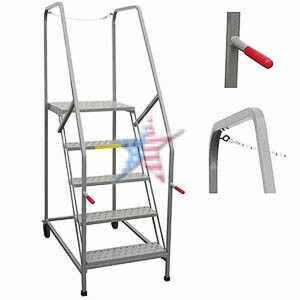 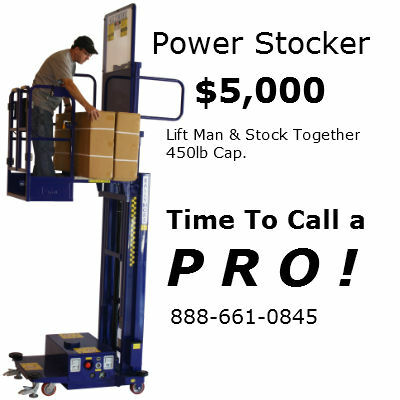 Platform ladder for any job is important and we are here to help. 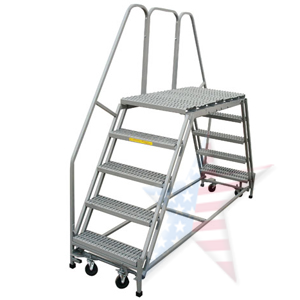 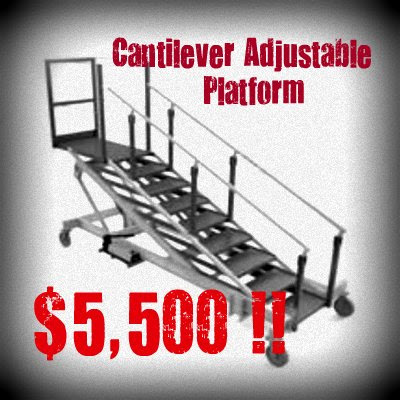 We don't recommend ordering a ladder/platform from a web site offering a 'shopping cart'. 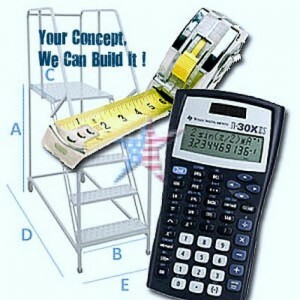 We are here to answer your questions and invest in the correct ladder. 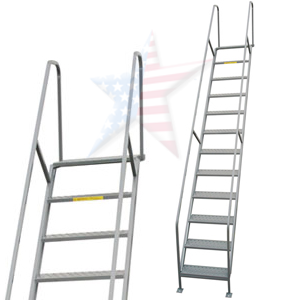 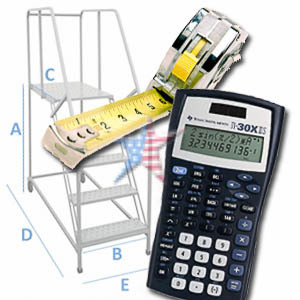 Please make sure an visit our EXPERT LADDER BUYERS GUIDE found on the header of this page. 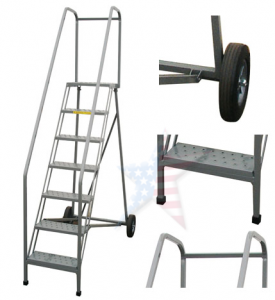 We Build Custom Rolling Ladders & Platforms Too! 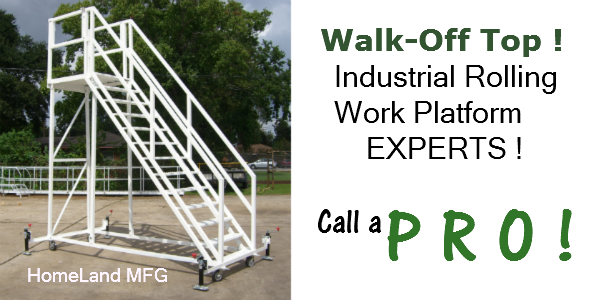 Watch Video Below! 'Add-A-Deck' Modular Platforms, You Design!